Every winter, as the temperatures plummet, the sun seems to be gone for days on end. We’re all holed up in the house and my family all gets a little temperamental. We’re not alone. 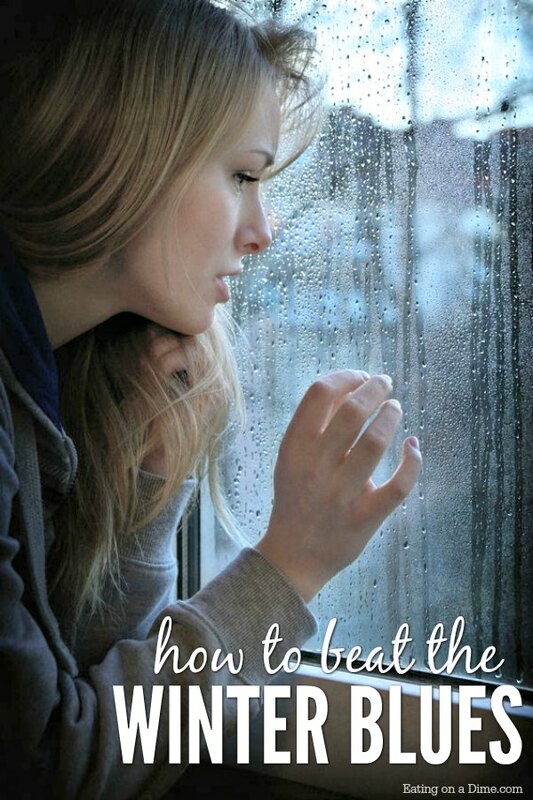 It’s estimated that 10 million Americans experience Seasonal Affective Disorder (SAD). So what can we do about it? There are several tips to help you get through these rough months. 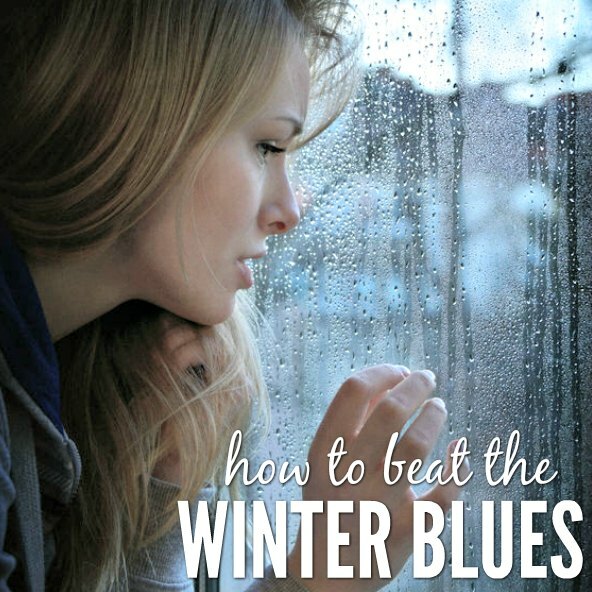 If you start to notice a mood dip as the days get colder and shorter, give these tips a try to beat those Winter Blues! Sometimes, it’s just about finding what works best for you. One tip may work for you but not someone else. Try several until you find the best tips to bringing you success! Schedule a “me” moment each day. When everyone is stuck in the house together, sometimes all that togetherness is just too much. Schedule some time for yourselves. We implement “rest” in the afternoons. This could mean a nap or it may mean the kids reading or playing in their rooms while the adults get a much-needed break. There is something magical about creating. Grab a few magazines and make a collage, finger paint, color (adult coloring books are very therapeutic), or make greeting cards. 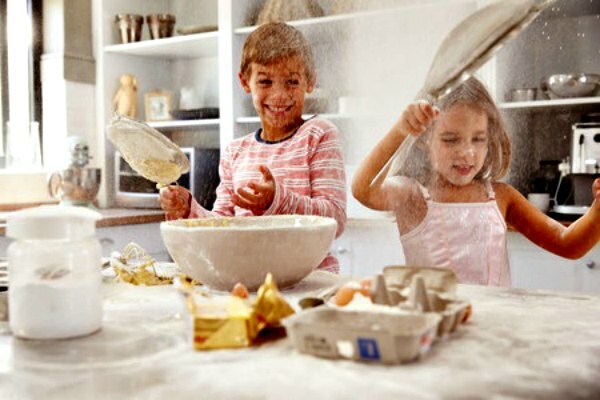 Not only does being creative engage your brain in a different way, but it’s something you and the kids can do together. If the smell of baked goods makes me feel uplifted, just imagine what aromatherapy can do! 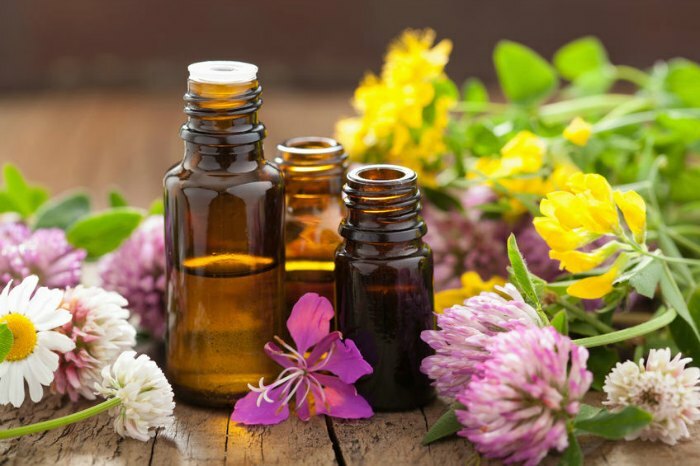 Candles, essential oils applied topically (be careful which ones and in which concentration – not all essential oils are meant to be applied to your skin), and oil diffusers are all great ways to alter your mood. Lavender and peppermint are great ones to start with – they aren’t too expensive and are easily found. It may be too cold for a hike, but it’s not too cold for a drive. Hop in the car with some feel-good music, and go exploring. Drive through a neighborhood you’re not familiar with and look at the architecture. Head in one direction and see what you find. Just make sure you have GPS handy to get back home if you get lost! Invite a friend to come over. When I’m bummed out with the Winter Blues, I often don’t think I want to see other people. But then when I do, I realize just how much it improved my mood to have a friend visit. If he or she has kids for your kids to play with, even better! Everyone will benefit from the time together. Those feel-good endorphins you get when you exercise are fantastic for your mood. If you don’t want to venture out to the gym, don’t worry about it. There are great workout videos on YouTube if you are looking for something guided, or even just dancing around the living room will do. Get your body moving and your brain will thank you! Now that you know how to beat seasonal depression, share with a friend that might need these suggestions. These tips are great ways to combat the Winter Blues, but keep in mind these are non-clinical suggestions. If your SAD symptoms are overwhelming, please talk with your doctor. Because remember, a happy mama is a healthy mama!